We produce what we promise. 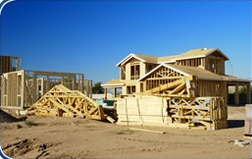 That’s why many top builders and framers in Arizona choose L&L as their exclusive truss manufacturer. From design to delivery, we are on time and on budget. 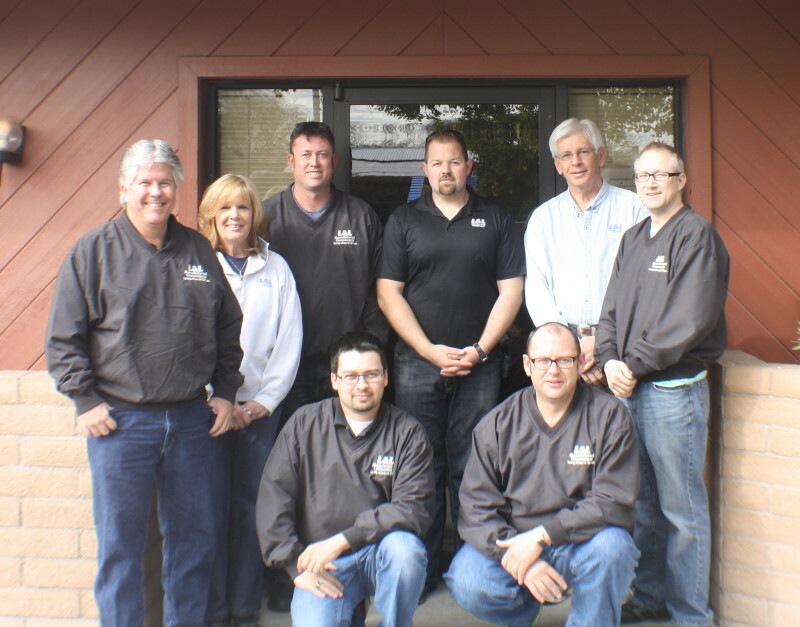 Customers testify to their satisfaction with the quality of our workmanship, engineering, and especially our customer service. 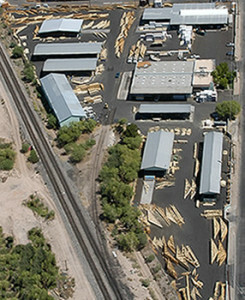 Products trusted by Arizona's top builders. "The 300 family housing units, for which your company designed and provided wood trusses, went so fast from start to finish and was definitely top quality."